At The Winchcombe School we have a simple motto that we focus all our work on – ‘Achieve, Believe, Care’. We believe that every child, regardless of gender, background or ability can achieve their full potential, in a safe, caring, happy and secure environment. We believe in partnership with parents, working together with us, to provide an excellent all round education for their children. We support and care for our children in their development to become confident, flexible learners and competent citizens of the 21st Century. Learning at The Winchcombe School is as easy as ABC! The Winchcombe School is a unique and special place to learn. We provide quality teaching and learning for children aged between three and eleven. 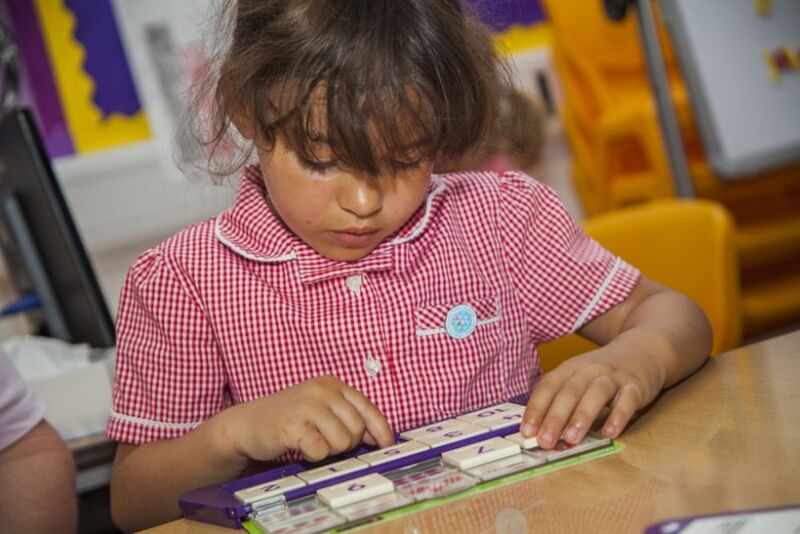 This is enhanced by two specialist learning centres which support children's speech, language and literacy, plus an on-site before and after school club and a privately run pre-school. 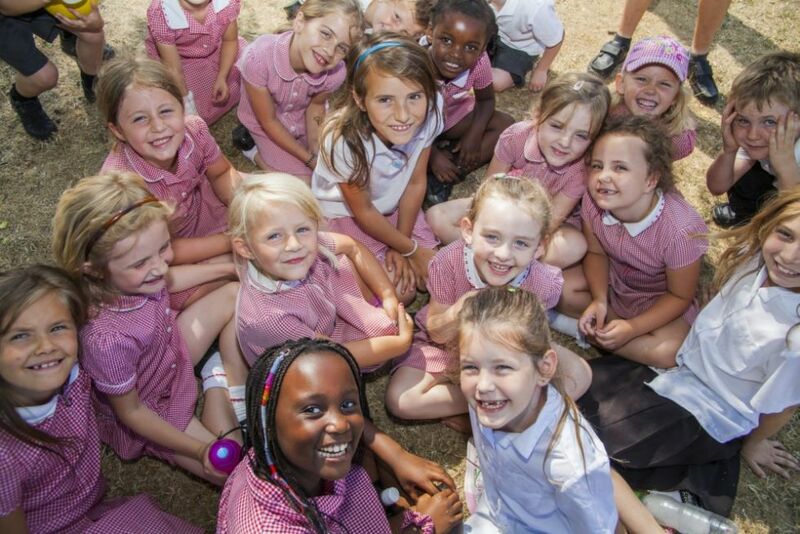 The Winchcombe School welcomes every child! Your child will start their school life in our Foundation unit (aged 3 to 5 years) where the space incorporates role play creative play and quiet areas. There are large, secure outdoor learning areas. Your child will then progress to Key Stage 1 (age 5 to 7 years) which is split into Year 1 and Year 2. 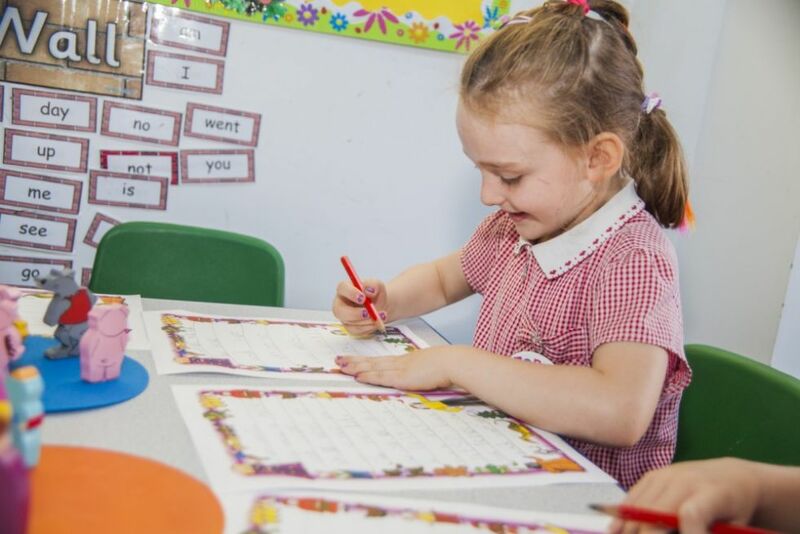 Your child will then move to Key Stage 2 (age 7 to 11 years) where Year 3 and Year 4 are Lower Key Stage 2, and Year 5 and Year 6 are Upper Key Stage 2. The Speech and Language Resource (SAL) together with the Language and Literacy Centre (LAL) provde specialist teaching for children with specific needs and support the whole school with their expertise and knowledge.